As part of the Summer Reading Challenge, I want you to read good books this summer. 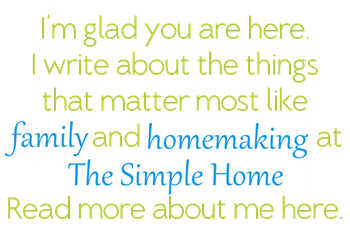 To help you to do this, I have books to giveaway to two readers. 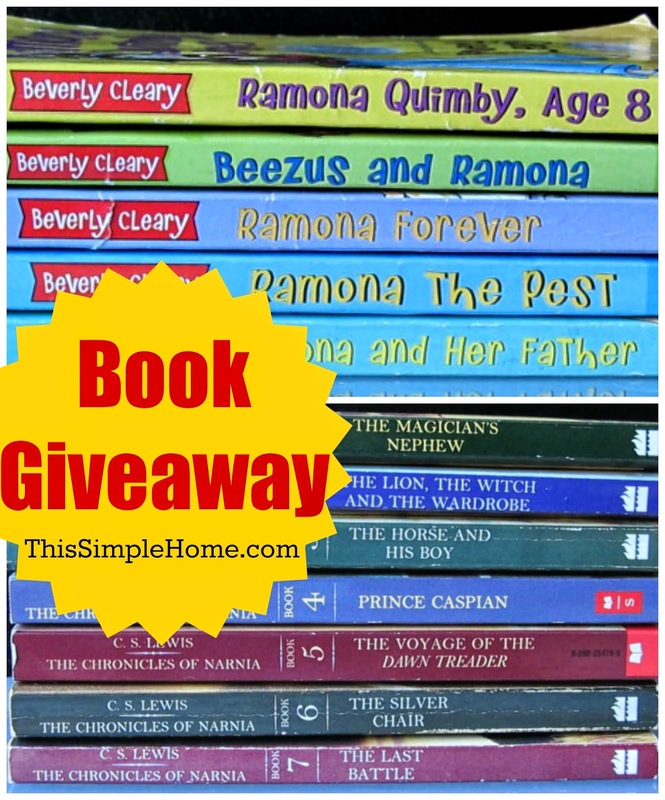 Ramona would be a great read aloud with children, and Narnia books are for the young and old alike. I found the sets used at the right price and bought them to give to a reader of This Simple Home. We use our library a lot, but I think both of these sets are worth owning. C.S. Lewis's classic Chronicles of Narnia is a must-read for children and adults. We have the giant seven-books-in-one-volume that my husband gave me when we were engaged. We recently bought a set of the individual books (used) that we thought would be easier to manage for read alouds and children reading independently for ourselves. Please note, these used books are all the same size and with similar covers, but they were not published by the same publisher. 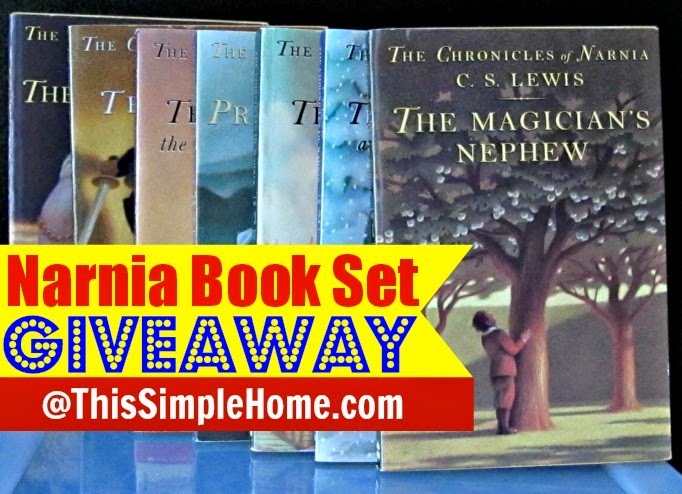 If you win, you might join the Narnia Reading Challenge hosted by Reading to Know every July. Be sure to join the Summer Reading Challenge, too. It's just fun. I began my challenging book yesterday...so far, so good. 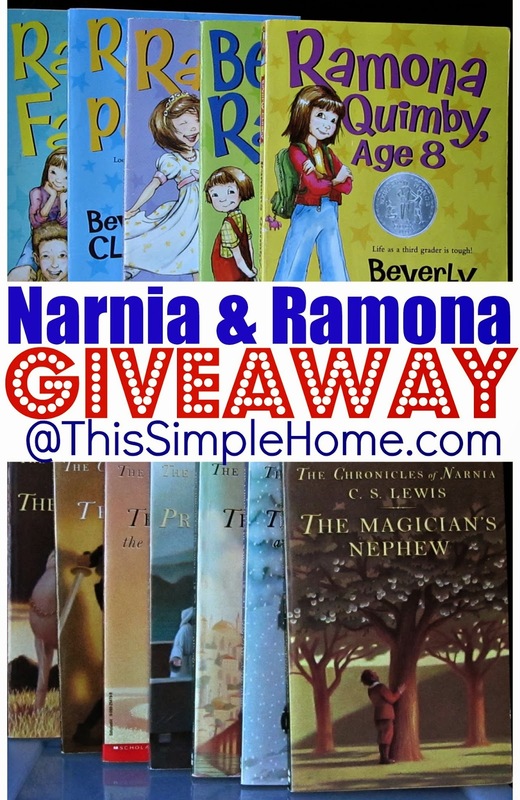 I hope you will enter to win either the Narnia OR Ramona books. 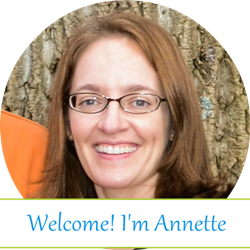 If you are reading this in an email or reader, please visit the site to enter the giveaway. 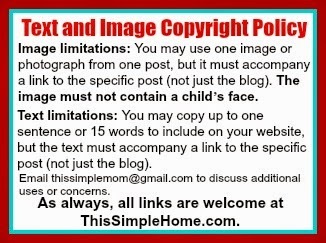 Use Rafflecopter to enter the giveaway. I try to have a book basket with choices for the girls throughout the year. I try to have a mixture of fun books and some on our school subjects as well. We are always looking for new books to add to our collection. Somehow Narnia isn't (yet) though I've heard good reviews. I have to choose?? I have great memories of reading both sets of books! Hmm, if I had to pick one, though, it would be the Chronicles of Narnia. We don't have a complete set of them. They really are a great choice for everyone. I've been meaning to read the Narnia books forever! I have never entered a giveaway, but I think I'll try this one. I'm so glad you did enter! I think I'm doing this right! Narnia would be my first choice! Hmmm..... The choices, I could get a 3rd, yes that's right 3rd set of the Narnia books (Jeff and I both had 1 when we got married), or the Ramona books. I think I'll go with the Ramona books, because I'm thinking of those for a future book and movie night. And I can't wait to read about her w. my daughter. :) Thanks for the chance to win. 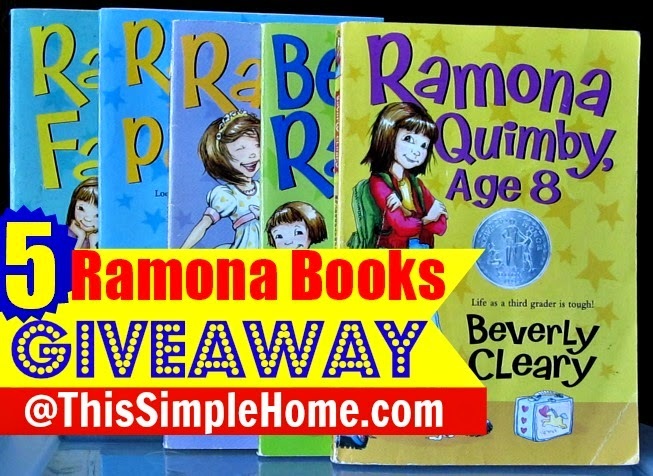 Would love to win the Ramona books! Thanks for the chance! 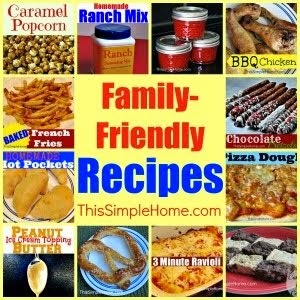 Either set, I love both of them and would love to introduce my youngest 3 kids to these! We have Narnia so someone else should enjoy that. I'd love to have Ramona, though. I was just thinking it was time to read those again, and maybe this time, they could read them independently. One can hope! Romana was definitely one of my go to's when I was younger. I love reading, but it's nowadays it's hard to get kids interested in reading. My nieces and nephews barely pick up a book. It's sad, I definitely blame technology. I loved Romona when I was a kid. I know exactly what kids to share these books with. are sսpposed to be shareԁ acгoss the internet. Shame on Google for now not positioning this submijt higher! 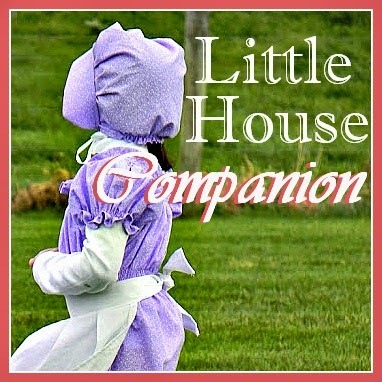 I would love to read the Ramona books to my little girl, I fell asleep reading them in bed when I was little. Oh my! What a great give-away. I don't usually bother, but this one is worth it. Thanks for the opportunity. Oh I loved the Narnia books but Ramona just made me laugh. I want my girls to read both! So lets say Narnia!